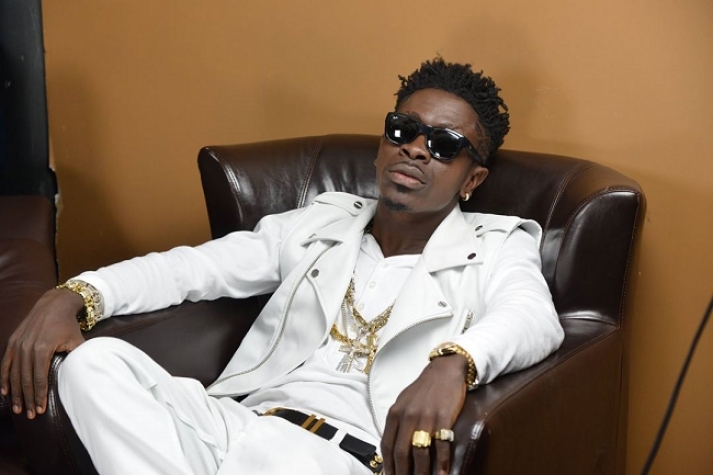 It officially emerged yesterday that Charter House, the organisers of the annual Ghana Music Awards have banned Ghana’s self-acclaimed and most sane dancehall artiste-Shatta Wale from participating in this year’s VGMAs—despite Shatta Wale having made great efforts to submit his words for consideration. And as usual, Charter House’s ban is as a result of their self-righteous request; they want Shatta Wale to apologize to them for all the insults he has thrown at them, their families and unborn children. Though rendering apology is yet to be added to the VGMA’s qualifying requirements, Charter House seems to think Shatta Wale should have been able to read their minds and know that before they would consider him, he ought to have sent some good apology with 3 cattle to their offices. “I was just testing the water to see if they would have accepted my songs or not. They think I really care about some wood huh,” he concluded.